MARKSVILLE, La. — It was supposed to be a fun, post-Christmas trip to Disney World for 14-year-old Jeremiah Warren and his friends from a church in this small Louisiana town — "clean fun" as Warren's aunt described it. 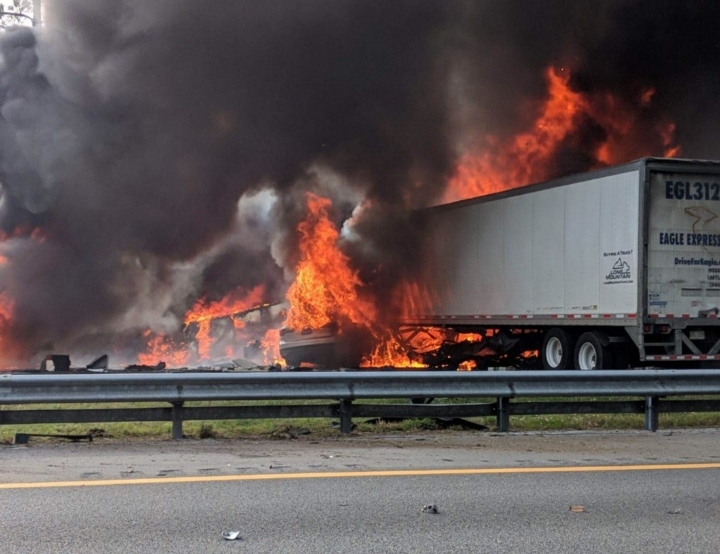 But then word came of a fiery crash on a Florida highway that killed seven people, including five children from this area traveling in a church van.